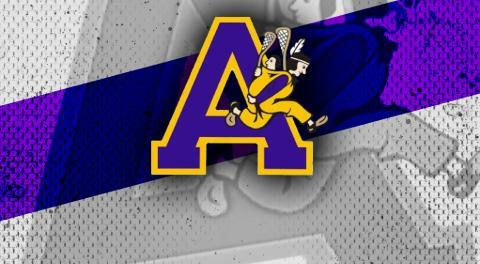 The Coquitlam Junior Adanacs Lacrosse Club will be hosting an information session on Wednesday, April 4, 2018, 7:30 PM to 8:30 PM. The meeting will be held in the lounge at Poirier arena. Please pass the information on to our intermediate group as well as graduating midget players and parents.